We have the Bay Area covered! We are likely going by your school as our fleet delivers throughout the Bay Area. Call us to get your school program set up! 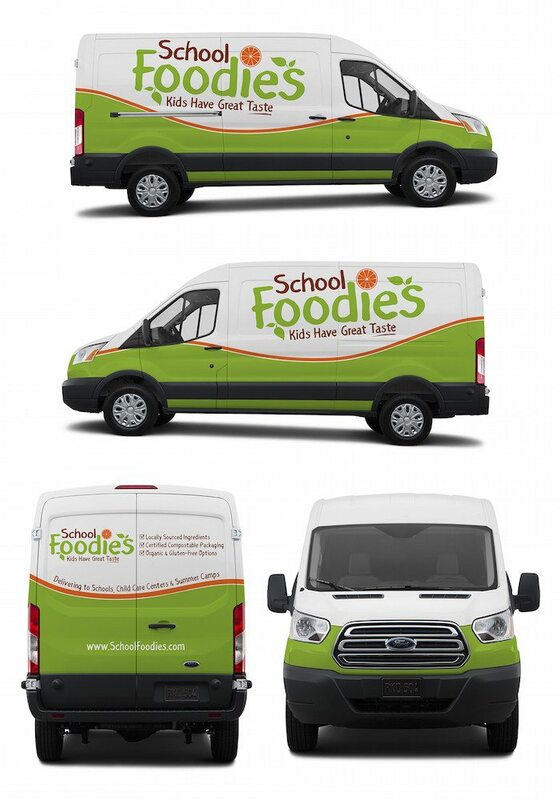 SchoolFoodies serves preschools, day care centers, elementary, middle and high schools and summer camps throughout the Bay Area. © 2019. SchoolFoodies - Uptons, Inc. Designed by Reinhardt Designs.